The G6 Family has arrived and promises performance on a budget. This family consists of the G6 Plus the big brother, Moto G6 the middleman, and the Moto G6 Play the younger sibling. All three G6 variants are available for retail from 4th June on Amazon and Flipkart. If you have been waiting to find out whether or not you should buy the G6 Play then you are at the right place because we will be listing all the pros and cons that make the G6 Play a worthy purchase and all the reasons you should pass the G6 and look for a better device. The G6 Play is priced similarly to devices like the Asus Zenfone Max Pro M1, Redmi Note 5, Nokia 5 etc. It has similar specs but a few additives of its own that set it apart from the competition. 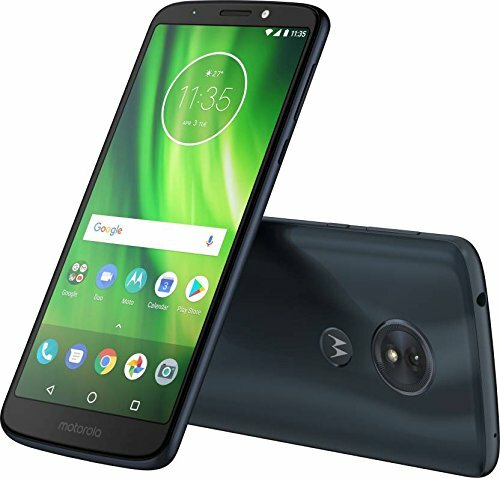 The competition is fierce in this price range and we will see if the Moto G6 Play outperforms the competition or not. 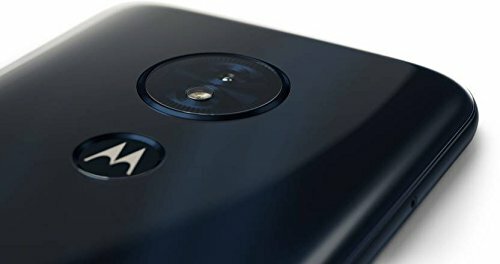 Like the Moto G6 Play? Buy now! 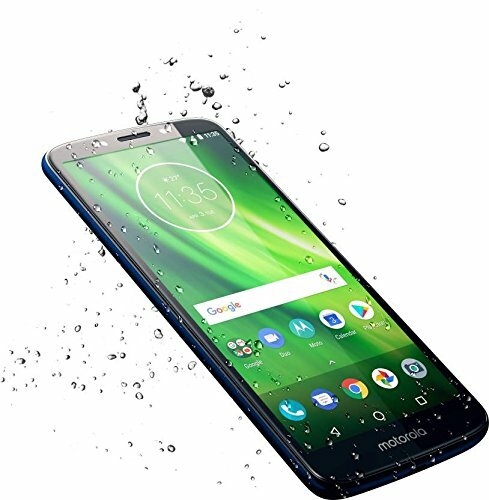 The Moto G6 Play does not have a glass body like is brothers the G6 and G6 Plus, but a plastic, but this does not mean it is not well built. The plastic back does not feel cheap at all and has a light reflective finish. The display on the G6 Play impressed us a lot. The G6 Play is a budget device and you can expect it to compete with any other budget smartphone and deliver solid colors and vivid viewing experience. The HD+ display has great sunlight readability. Ths screen is visible under direct sunlight and offers preset modes too for a personalized viewing experience. The Moto G6 is a charmer in the UI section, true to the company name. You get stock Android UI and absolutely no bloatware with the latest Android update. 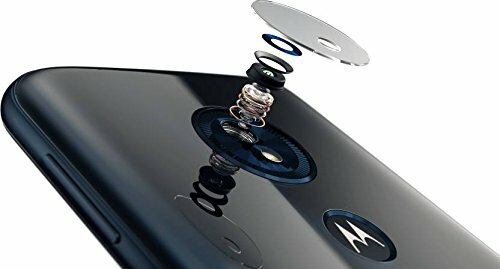 The Moto G6 also offers some ease of access features like the Moto Display which shows your notifications even when the device is locked and Moto Actions allows for gesture-based operations. The Moto G6 comes with a 4000 mAh battery which offers a whole day of battery life with heavy usage and intensive gaming. With a little moderation in usage, you can extend that up to 2 days. The Moto G6 features Fast-Charging, which is a neat addition given the price. The fast-charging feature charges the phone from 0-100% in less than 2 hours which is very impressive. The Moto G6 has a 13 Mp rear camera which is a great performer in daylight. The detailing is great and the natural lighting makes the color reproduction better. The front 8 MP shooter has an LED which gets the job done, unlike other budget smartphones which have a virtually useless front LED. The front camera takes decent shots but not much detail is captured. If you need to take a wider shot with the front camera then we recommend these selfie sticks- Top 5 Best Selfie Sticks in India. The Moto Key feature allows you to login to apps using your fingerprint rather than entering a password, it works like the Google Auto-Fill feature. There is a Dedicated SD-Card Slot which allows for expansion up to 256GB. This is a very user-friendly addition and we hope all phones offered it. If your phone has a hybrid slot then read this article to know how to use 2 SIMs and an SD card together- Use Dual SIM+ Micro SD-Card Together. 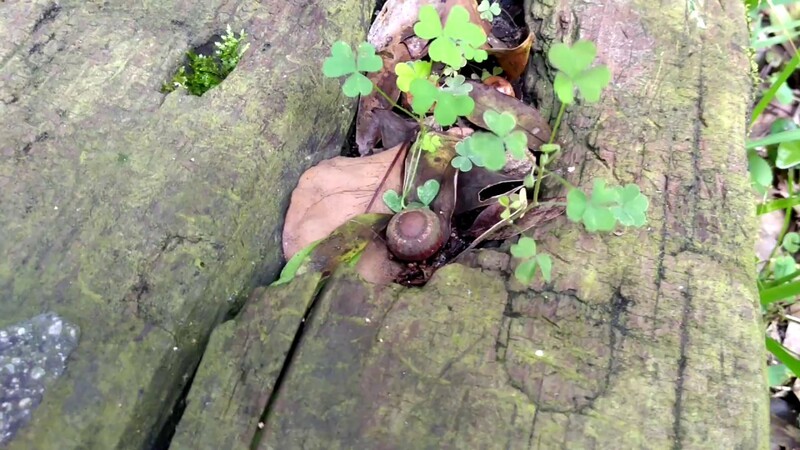 The camera is slow to load and has a lot of time gap between shots. So you cannot take quick pictures of fast events or moving objects. The nighttime performance of the camera is also below average. You will struggle to get a clear picture in low light which is a big setback. There is no splash proof nano coating like the G6 or G6 Plus have which makes it prone to water damage. You can know more about waterproof ratings here- IP67 vs IP68 Waterproof Rating in-Depth Explanation. The processor is old-gen and many other competitors are offering better processors in the same price. The plastic back is prone to scratches and marks and over time it will become scarred and not look as appealing. So this was our take on the advantages and disadvantages of the latest Moto G6 Play, read further for our final words on whether or not you should buy this smartphone. The Moto G6 Play is a great performer in the budget segment and can hold its own against similarly priced devices. You can consider it an upgrade if you are coming from a low-end budget phone. It has a world of difference from sub 10,000 Rs devices like a longer lasting battery and Fast Charging and great daylight photos, these additions will not disappoint you. But some cons that the price cannot justify are the poor nighttime camera performance and slow loading camera. These little setbacks are the main points to consider before buying the Moto G6 Play. Also, we also recommeds to look on- Top 5 Best Mobile Phones under 10000 Rs in India [Expert Pick]. 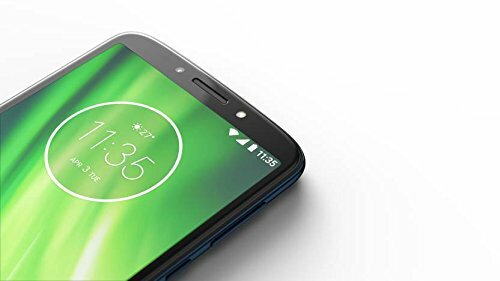 We hope our article “Moto G6 Play Pros and Cons” was helpful to you. For any doubt, feel free to ask via comment.